Crocodile meat is widely regarded as a delicacy in Australia - let's see where you can eat it the best way! 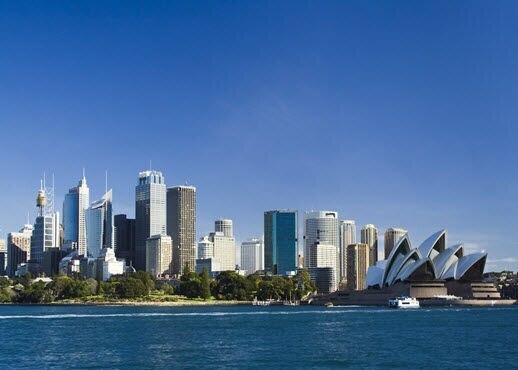 There are Sydney hotels in the city centre, in 24-hour party precincts and on quiet residential streets. This neighborhood guide will help you choose where to stay in Sydney. In the centre, by the beach or on the urban fringe – Melbourne hotels are spread across the city. Our guide to the different neighborhoods will help you decide where to stay in Melbourne.